Big size flag, can be personalized to your own wishes, this makes it a great promotional article for your company. The flag is often used outdoors, especially at events and company entrances. 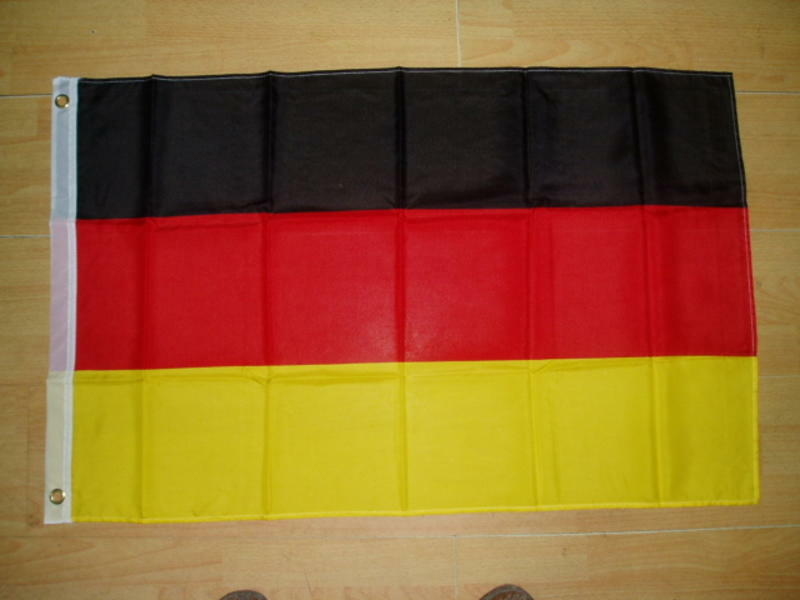 The flag can also be used as a product to sell when its printed with a cool design or slogan. The flag has 2 brass grommets on the left side, what makes it easy to connect the flags to a flagpole, tree etc. 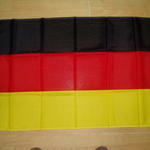 The flags are made of high quality polyester material, what makes them suitable to use outside.